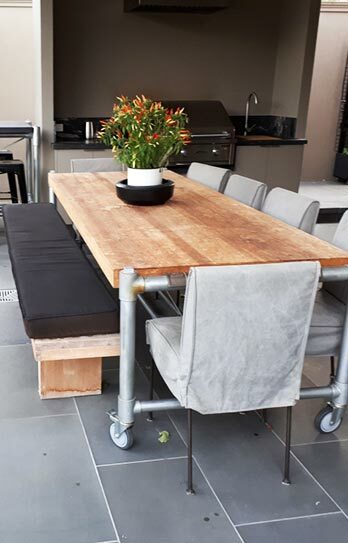 Take the stress and complexity out of your furniture experience thanks to the team at Snap Concrete. 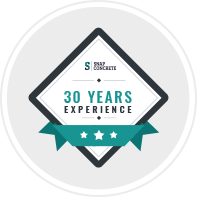 Committed to delivering a all-encompassing service that meets all of our customer’s needs and requirements Snap Concrete can provide competitively-priced delivery and installation in addition to our design and fabrication solutions. 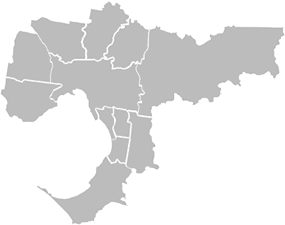 Possessing secure and safe transportation options for our customers living throughout Melbourne our detailed delivery and installation helps them enjoy their custom-made and stylish modern furniture sooner. 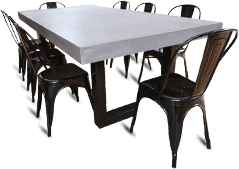 At Snap Concrete it is our ambition to improve the condition and appearance of Melbourne homes with our exciting range of competitively-priced concrete furniture suited for exterior and interior environments. 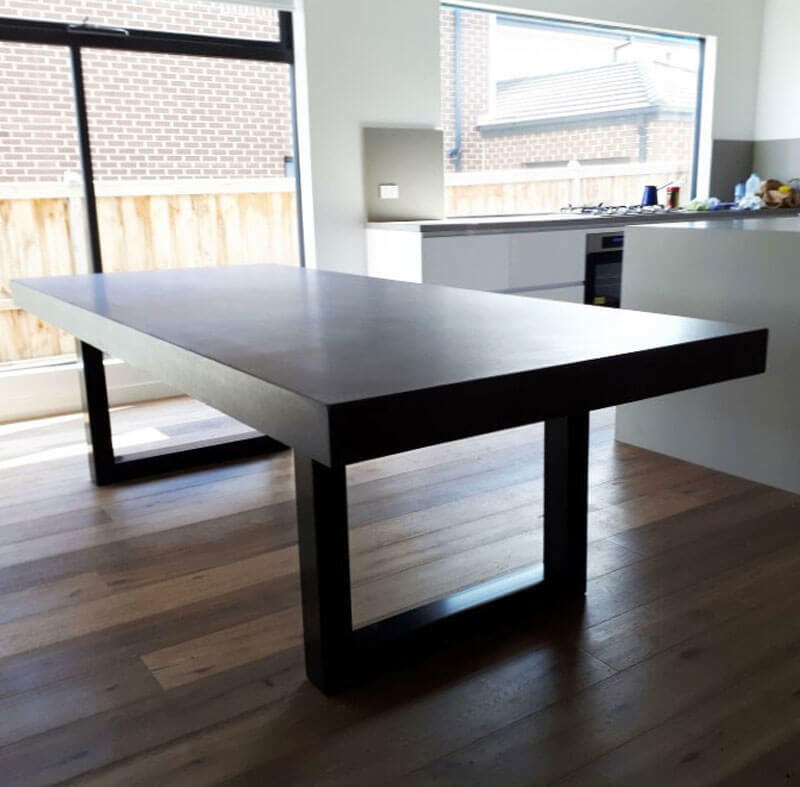 To ensure that our products give our customers the highest level of enjoyment the team at Snap Concrete can install benchtops, tables, and other personalised pieces in the best location for optimal space and access. Give your home the care and attention it deserves by taking advantage of the exceptional and high-quality services on offer from Snap Concrete. Taking into account your individual needs and desires we can provide a fault and stress-free experience without breaking your budget. To find out more about our tailored delivery and installation options call us today on 0450 535 075!